Dynatrace LLC today unveiled new components for its "digital performance platform," featuring a customer experience cockpit and other innovations that the company said were unique in the application performance management (APM) industry. The components, Application Monitoring and User Experience Management, join other products to provide Dynatrace 6.2, a platform for measuring how mobile and Web apps perform in real-world, end-to-end usage and other metrics that make up a "customer's digital experience." Central to monitoring and managing that customer experience is a new cockpit that enables one-click collaboration among business teams, who can track site visits and provide packaged feedback -- including technical details and context -- to operations and development personnel, for example. Dynatrace said this first-of-its kind functionality can be accessed by a variety of users and tools, ranging from single IT pros using touch-enabled handheld devices to fully staffed customer experience centers. The company said its platform provides a graphical, real-time view of a user's experience and satisfaction, going beyond tools that just measure page views, for example, or merely provide binary pass/fail metrics. "Through intuitive, visual tiles that analyze individual and aggregate data about customer journeys, line-of-business owners can understand users' actions across channels, device and connection types and the experience delivered," the company said in a statement. "This easy-to-consume, holistic view into individual end-to-end experience empowers business stakeholders to detect and respond quickly to the changing demands of their users." 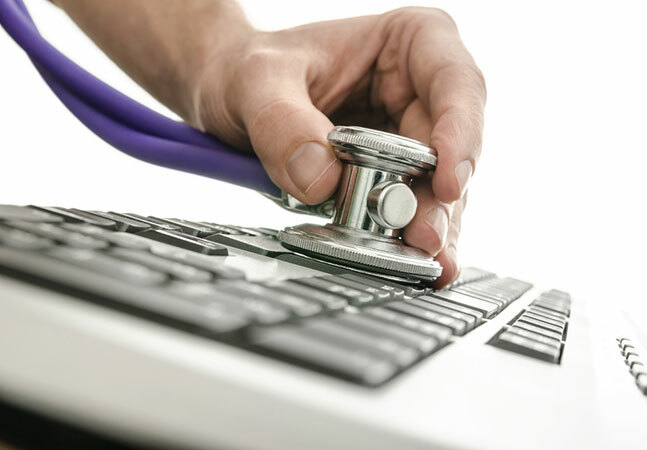 The Application Monitoring component provides performance metrics for programs written with Java, the Microsoft .NET Framework, PHP, Node.js, NGINX, Jenkins, iOS, Android, Apache and other technology stacks, digging into memory and thread diagnostics, logging and exception analytics, virtual machine (VM) health and performance and so on, depending upon the technology being used. The User Experience Management tool can provide auto-instrumentation -- without requiring hand-coding -- for native iOS and Android mobile apps, hybrid mobile apps, responsive Web 2.0 apps and regular HTML pages. In addition to the customer experience cockpit, the new Dynatrace offering includes built-in Big Data use-case analytics to help glean fact-based business insights. "Dynatrace's Big Data analytics engine now streamlines data analysis for every user," the company said. "With pre-built common use cases, it pulls relevant information from millions of transactions in real-time to enable multi-dimensional analytics to quickly identify patterns, predict problems and make informed decisions." 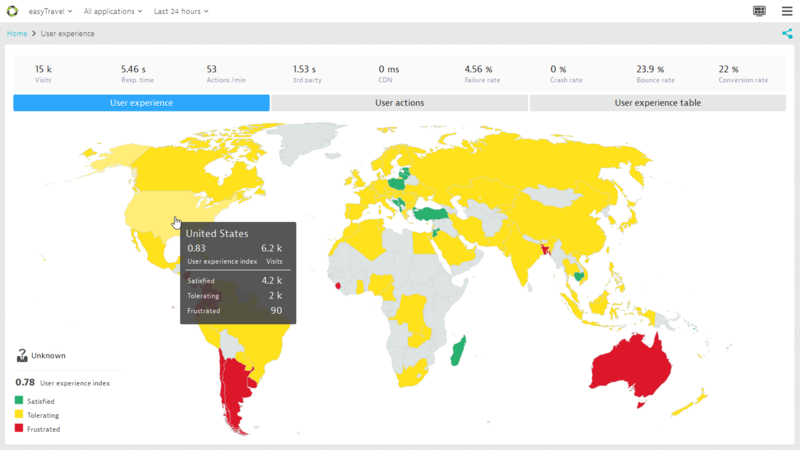 Dynatrace 6.2 is available for a free 30-day trial. The Boston-based Dynatrace, which formed last year as a spin-off from Compuware, last month merged with Keynote, a company specializing in digital testing, monitoring and analytics for mobile and Web apps that recently added Appium scripting capabilities to its mobile testing platform.